On October 15, DASNY issued approximately $1 billion in New York State Sales Tax Revenue Bonds. With lead manager BofA Merrill Lynch, DASNY completed a negotiated sale of the bonds. The yield on the 30-year bond was an historically low 2.87 percent. Given the strong market and favorable rates, the State upsized the offering by an additional $150 million. Proceeds from the bonds supported the renovation and construction of public facilities, such as libraries, courthouses, academic and other facilities on State college campuses, in addition to other previously authorized capital construction projects. Standard & Poor’s gave the Sales Tax Revenue Bonds their highest rating, AAA, while Moody’s Investor Services rated the bonds Aa1. 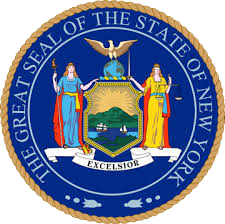 New York State’s credit rating is at its highest point in a generation. Hawkins Delafield & Wood LLP and Bryant Rabbino LLP were Co-Bond Counsel for this issuance. For more on this record bond sale, go to the New York State Division of the Budget’s recent release. Each spring, after students leave the residence halls following their final exams, DASNY commences our summer residence hall maintenance work. 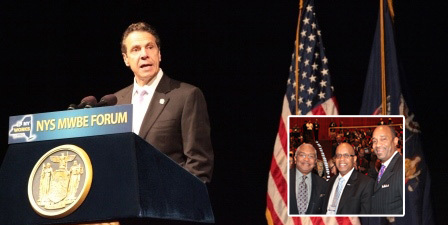 This work is central to our relationships with SUNY campuses across the state. 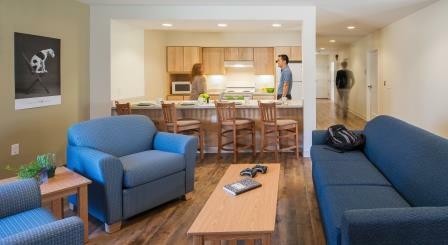 Summer provides the short window of opportunity to conduct the necessary renovation and maintenance work to keep the residence halls safe and operating efficiently. This summer, DASNY successfully completed 22 SUNY summer projects at 12 campuses with a total construction value of nearly $27.1 million. 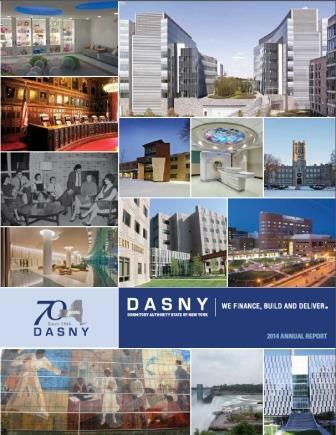 We are pleased to present the 2014 Annual Report of the Dormitory Authority of the State of New York (DASNY). This Annual Report highlights how DASNY has manifested its commitment to excellence, innovation and diversity, while serving the needs of its public and private clients over the past fiscal year (April 1, 2013 through March 31, 2014). At the close of FY 2013-14, DASNY had a total construction workload of 865 projects valued at over $5.9 billion. Expenditures on projects for which DASNY provided services during the fiscal year totaled $882.6 million. Also during FY 2013-14, DASNY issued more than $3.8 billion in bonds, ending the period with a portfolio of approximately $45.8 billion of bonds outstanding. 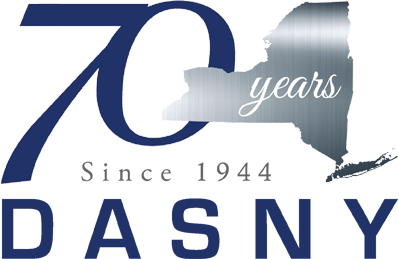 To learn more about DASNY, follow the link to the 2014 Annual Report. On November 19, DASNY President, Paul T. Williams, Jr. will be honored with a special recognition award at the New York Building Congress Industry Recognition Dinner. 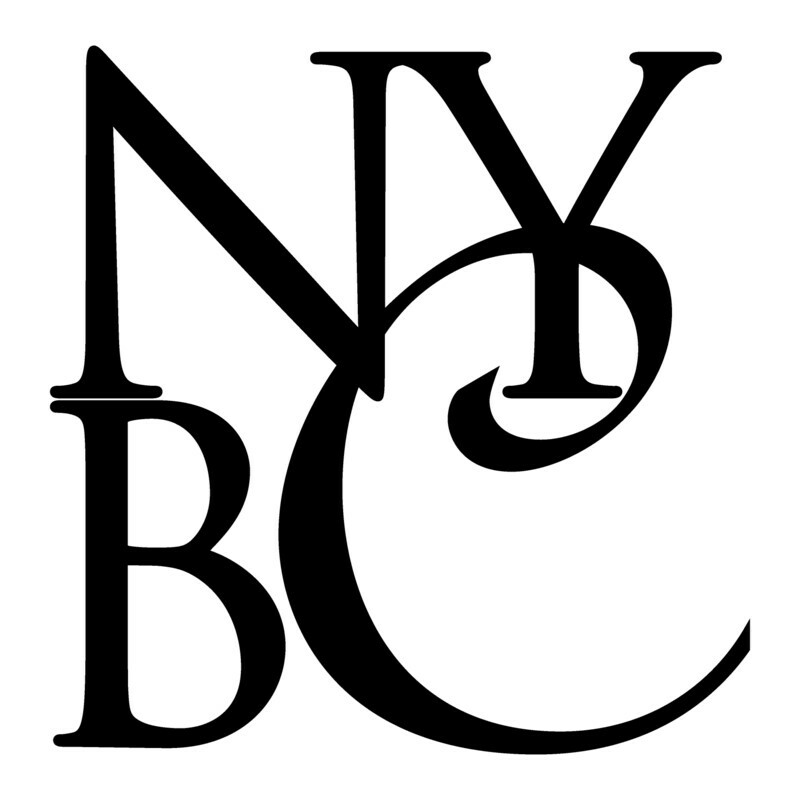 The New York Building Congress is committed to promoting the growth and success of the construction industry. Congratulations to Paul for working to maintain that success. 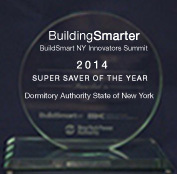 On September 15, Governor Cuomo announced that DASNY had been selected as a 2014 BuildSmart NY Super Saver of the Year Award Winner for our comprehensive approach to the reduction of energy consumption. BuildSmart NY is the strategic initiative designed to accelerate energy-related investments in New York State facilities and improve agency operations. The BuildSmart NY Award recognizes DASNY for our leadership as well as for our implementation of specific projects and for successfully reducing energy use in our Albany and Delmar offices by 10.5 percent. On September 16, Jodi Smits Anderson accepted this award on our behalf at the BuildSmart NY Innovators Summit. This accolade is a clear acknowledgement of our commitment to lead by example and to deliver sustainable, energy-efficient social infrastructure to our clients. 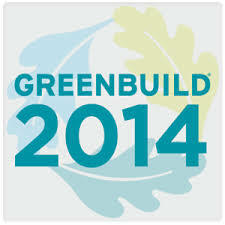 "The 2014 Greenbuild International Conference and Expo held on October 22-24, was an eye-opening experience as it relates to sustainable design and environmentally-friendly products for use in the building construction industry,” says Michael M. Clay, Director of Opportunity Programs Group at DASNY. One of the challenges New York State Minority and Women-owned Business Enterprises (MWBEs) and small design and construction firms face is how to access and incorporate green design and sustainable products into existing and new work opportunities. In the coming months, DASNY will seek to stimulate dialogue and provide information for MWBEs in this important area of green building. For questions related to DASNY’s sustainable design and construction services, please contact Jodi Smits Anderson, Director of Sustainability Programs. For information related to DASNY’s MWSBE Programs and Services, please contact Michael M. Clay, Director of Opportunity Programs Group. Got news to share? Want to learn something new?